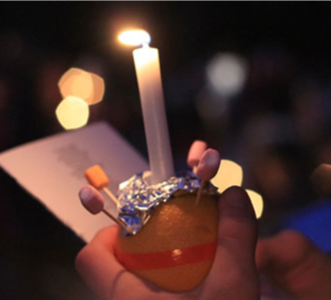 Make your own Christingle at this relaxed service for the whole family with plenty of coffee and mince pies for mums and dads. Make it part of your trip to the market! ©2019 St Peter in Eastgate. All rights reserved.